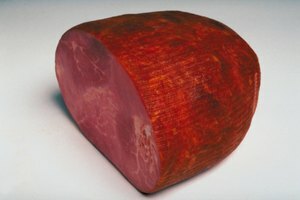 A beef rump roast is a portion of the upper leg of a cow. 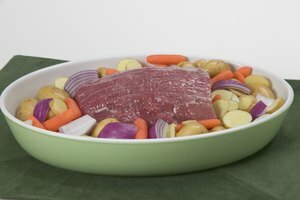 A beef rump roast is typically a triangle shape and is one of the least expensive cuts of beef. 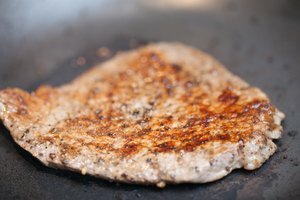 As inexpensive as beef rump roast is, it is generally a juicy cut of beef as long as the cook prepares it with moist heat in a Dutch oven. After cooking the beef rump roast and allowing it to stand for approximately ten minutes, it will be time to cut and serve it. Place the beef rump roast on the cutting board so the grain of the meat runs horizontally in front of you. Insert the carving fork into the top of the beef rump roast at approximately the center of the roast. Begin cutting slices of roast cutting across the grain of the meat. Make the slices as thin as you can, with 1/4 inch being an optimal thickness. 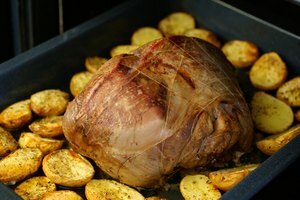 Rump roasts will taste the most tender when the slices are very thin. 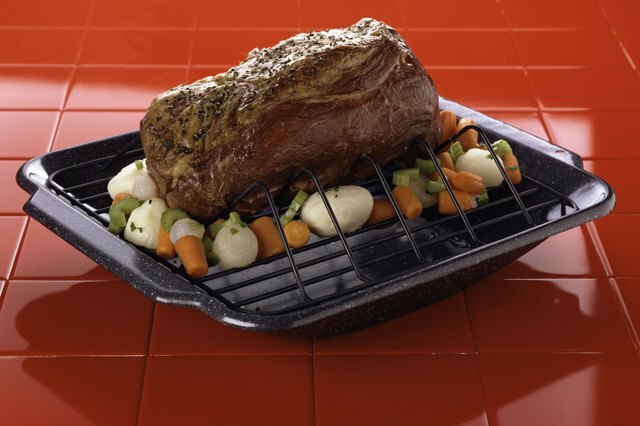 Continue slicing the roast in this fashion until you reach the point where the carving fork is. 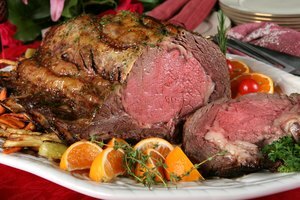 Remove the carving fork, reposition it at the end of the roast and continue slicing the roast. Arrange the thin slices on a serving platter. Top the slices with gravy to serve.